Do You Use Mobile Application to Buy / Rent a Home? The Ad Creator Is Solely Responsible For The Content, Correctness, Accuracy And Legal Obligation Of All Posted Ads, Entries, Ideas And Information. sahibindenkktc.com Is Not In Any Way Responsible For The Quality Or Legality Of Content Created And Posted By Its Users. You Should Contact The Ad Creator Directly With Your Questions. 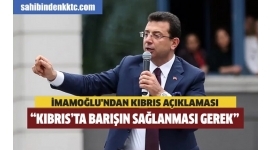 Copyright © 2019 Sahibinden KKTC, Kıbrıs ilan, Emlak, Araba, Satılık, Kiralık, Villa All Rights Reserved.